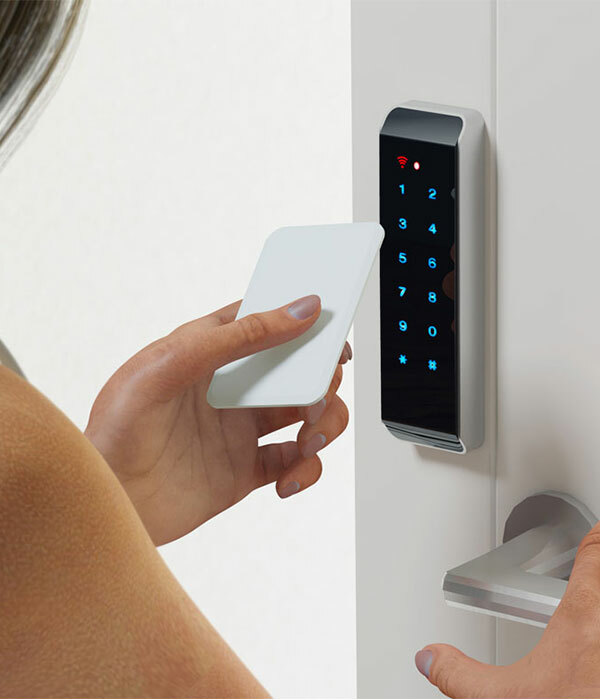 Whether you need a complex access control system, or a simple stand-alone device, we have all the products to meet your needs. We provide a complete line of access devices including RF controls, card readers, keypads, electric and magnetic locks and a full line of complimentary products to meet your specific requirements. For more details about our Access Control Systems please contact.